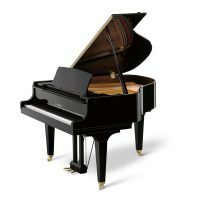 A standard concert grand piano size with magnificent transmitting power, extensive dynamic range and harmonic richness. 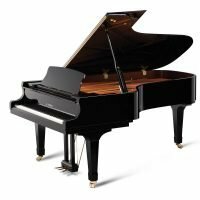 A classic instrument for large concert halls and recording studios. Are you ready to buy? Would you like to know something else? 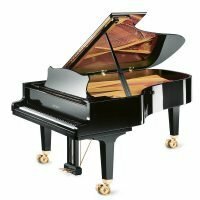 Get in touch with us to purchase a piano or ask a question.